An incredible modern office design across from Peace College in Raleigh now houses the AIANC Center. The North Carolina Chapter of the American Institute of Architects is the recognized advocate for the architectural profession in this state. With a membership of 2,200, AIA North Carolina includes nearly 80 percent of the state's resident architects. Membership has increased dramatically, from 215 in 1955 and 695 in 1975. The advantage in membership lies in the breadth of service provided. AIA North Carolina publishes a newsletter for its members, AIA North Carolina Architect as well as an annual Directory. The Directory has been published since 1954 and is distributed to the state's architects, engineers, contractors, elected officials, civic leaders and decision-makers. The Chapter staff, headquartered in Raleigh, organizes a number of meetings, highlighted by the AIA North Carolina Summer Design Conference. Continuing education is now a requirement of N.C. licensure and AIA membership. Seminars, lectures and workshops are provided through a variety of sources including the AIA North Carolina Continuing Education Academy. AIA North Carolina has become increasingly involved in public policy development and legislation. AIA North Carolina opinions and positions are actively sought by lawmakers when dealing with legislation affecting architecture, building codes, construction and planning. AIA North Carolina was honored in January 1993 for having the best overall government affairs program of any AIA component in America. AIA North Carolina members work and live in every corner of the state, practicing in firms ranging from one to 400 persons. The membership is divided into geographical sections, located in Asheville, Charlotte, Eastern North Carolina, Piedmont (Greensboro/High Point), Triangle, Wilmington and Winston-Salem. 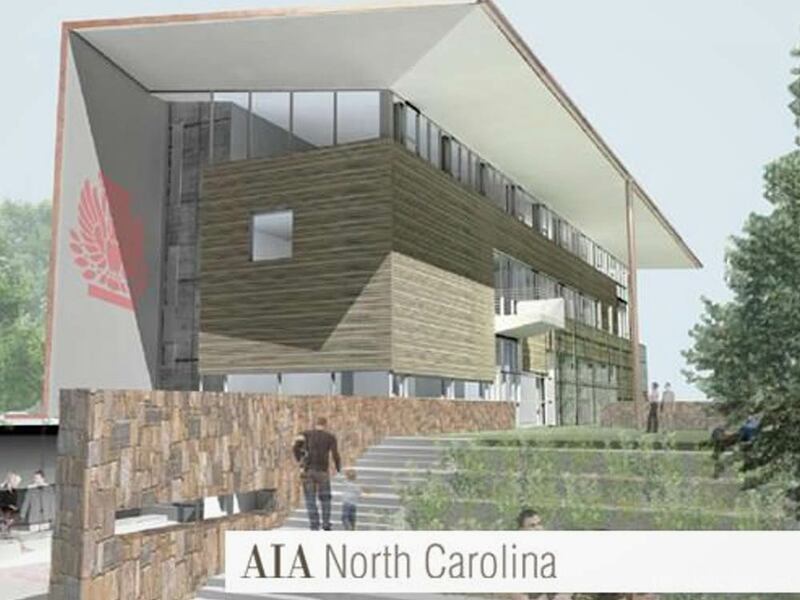 "The mission of AIA North Carolina is to serve its members by enhancing and promoting the profession of architecture." 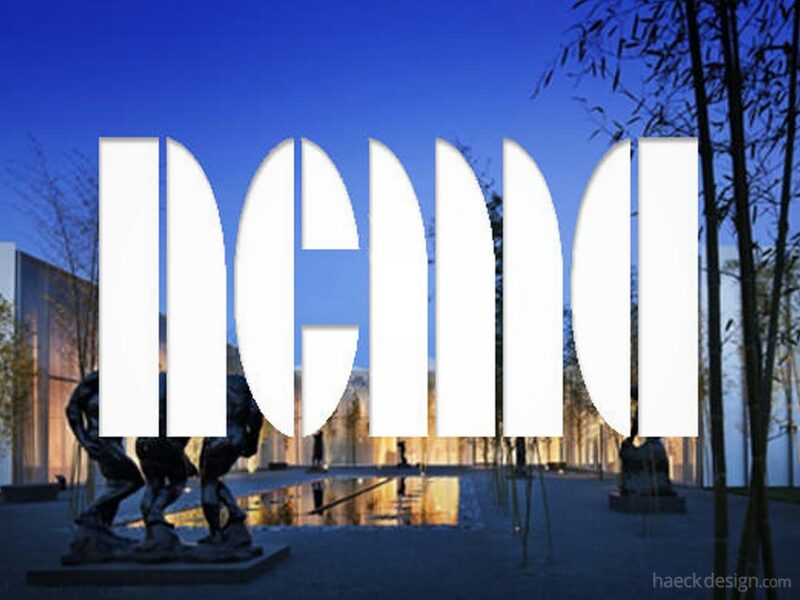 NCMA Raleigh sports a dramatic new building and surrounding landscape with a collection truly worth seeing. 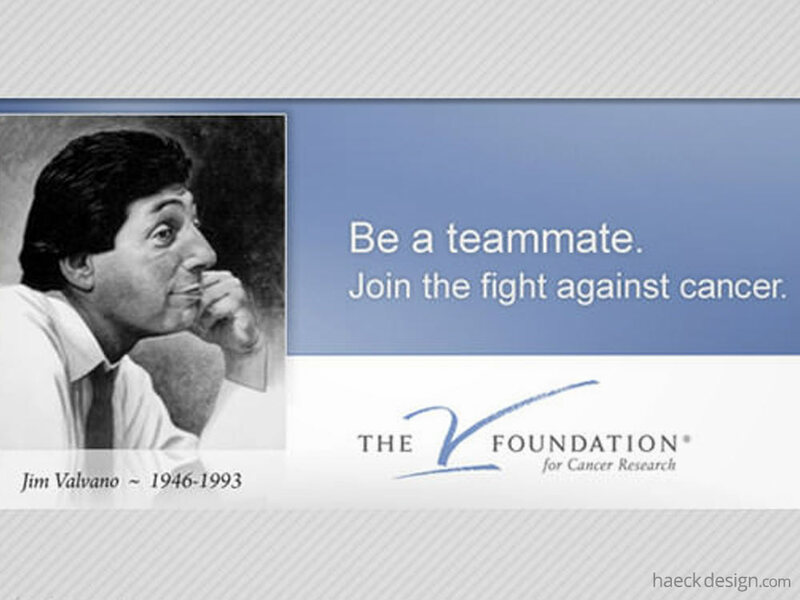 The legacy Jim Valvano leaves with The V Foundation has proven to provide just as much impact as his incredible life. 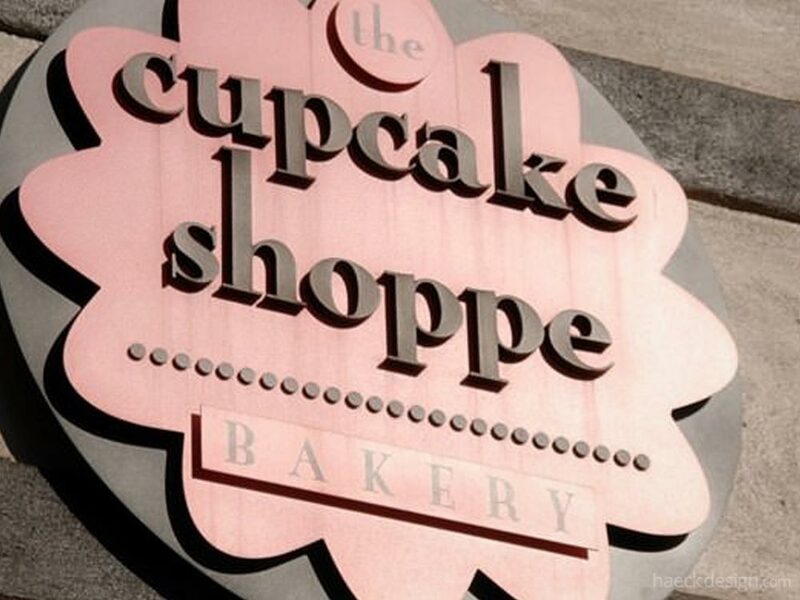 The Cupcake Shoppe is proof that buttercream should be listed as one of the deadly sins. 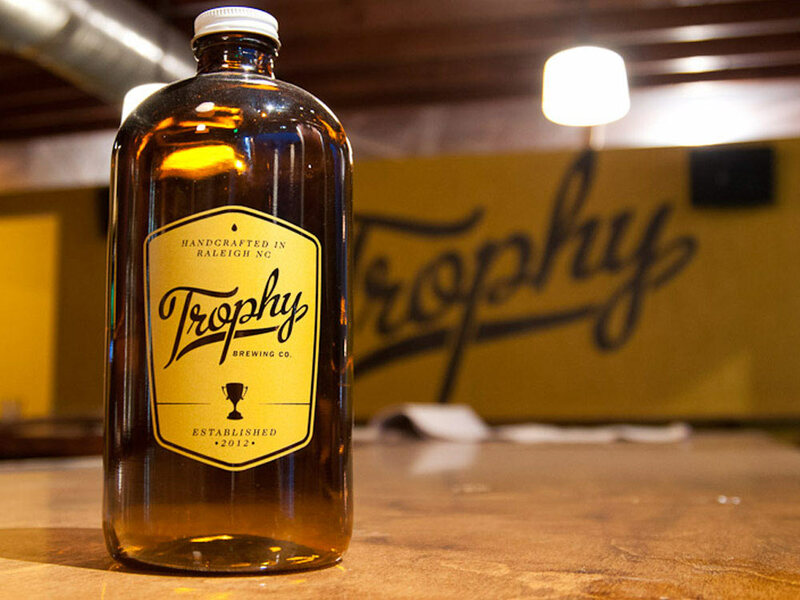 If you appreciate organic seasonal pizzas and hoppy home-brewed beers, Trophy Brewing is a requirement for visitors and locals alike.